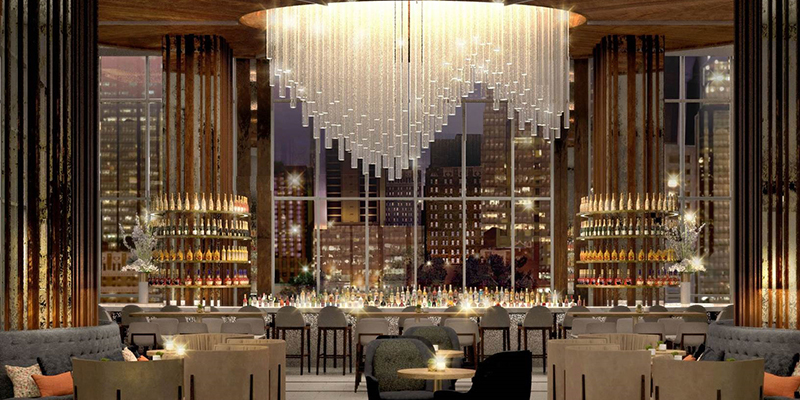 With its groundbreaking in 2018 and debut in spring 2020, Loews Kansas City is positioned to add yet another stellar property to KC's convention hotels. 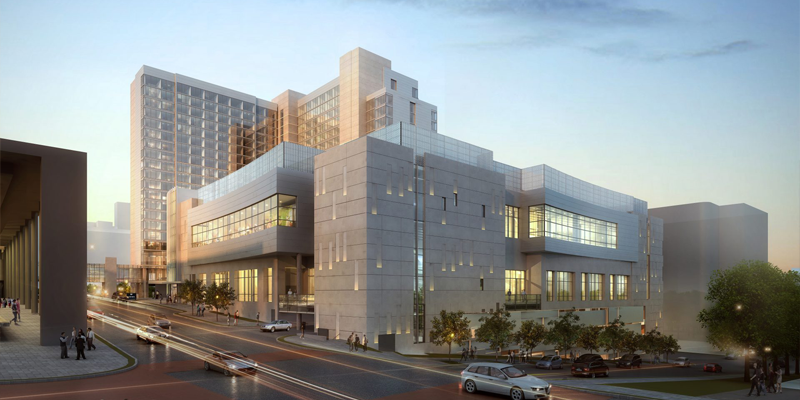 The new Loews Kansas City will showcase 800 guestrooms, a lobby bar, signature restaurant, three-meal restaurant, indoor lap pool and plenty of other amenities. Groups of any size will appreciate the flexibility and convenience of the new Loews Kansas City. 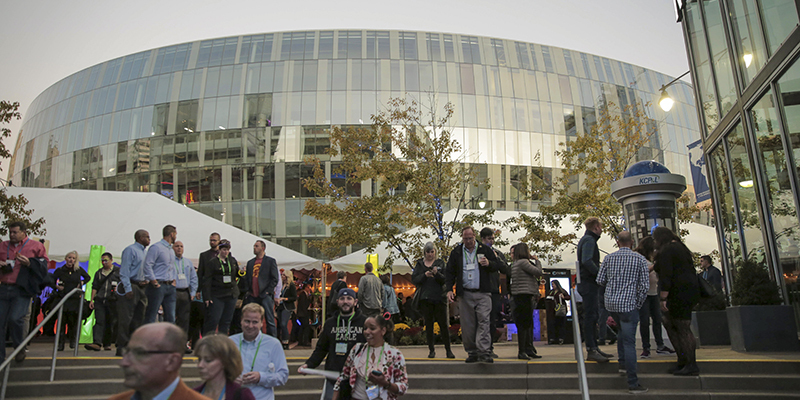 The property itself will connect directly to the Kansas City Convention Center with a new connector bridge, making traveling to and from meetings even easier, no matter the outdoor elements. Plus, with 60,000 square feet of meeting and event space of its own, groups can take their work offsite in state-of-the-art accommodations. 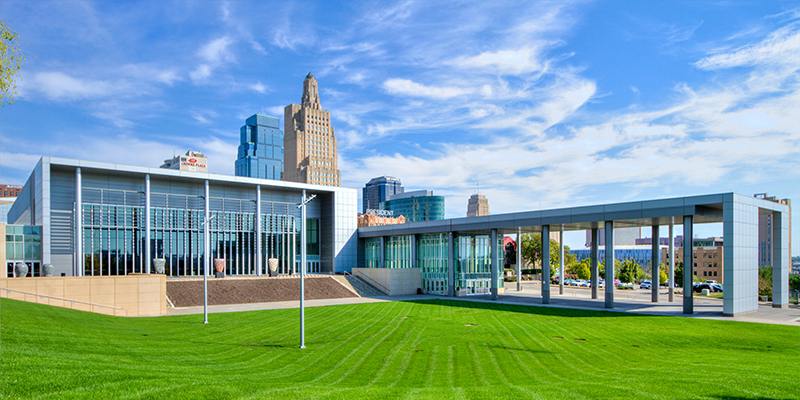 The hotel is within walking distance of key attractions and other destination landmarks, such as the Power & Light District, Sprint Center and the Kauffman Center for the Performing Arts. 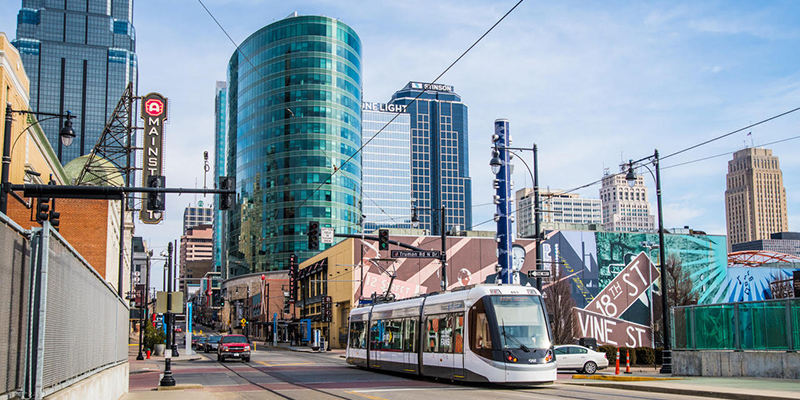 Also only steps away is the KC Streetcar, a 2.2-mile, 16-stop public transit option that's totally free to ride and connects some of the city's most popular dining and entertainment districts.